After years of decay, grinding, injury, aging restorations and poor care, your beloved, brilliant smile begins to fade. Bring it back with restorative dentistry! Welch Dental Group changes lives every day with restorative techniques. Dental crowns are one of the most common procedures that we recommend for our patients. If you are looking into restoring the function of your teeth, dental crowns maintain a pleasing and natural appearance. Patients find it very hard to choose which option is best in replacing missing teeth. One of the most common recommendations that we make at Welch Dental Group is the use of dental bridges for effective tooth replacement. 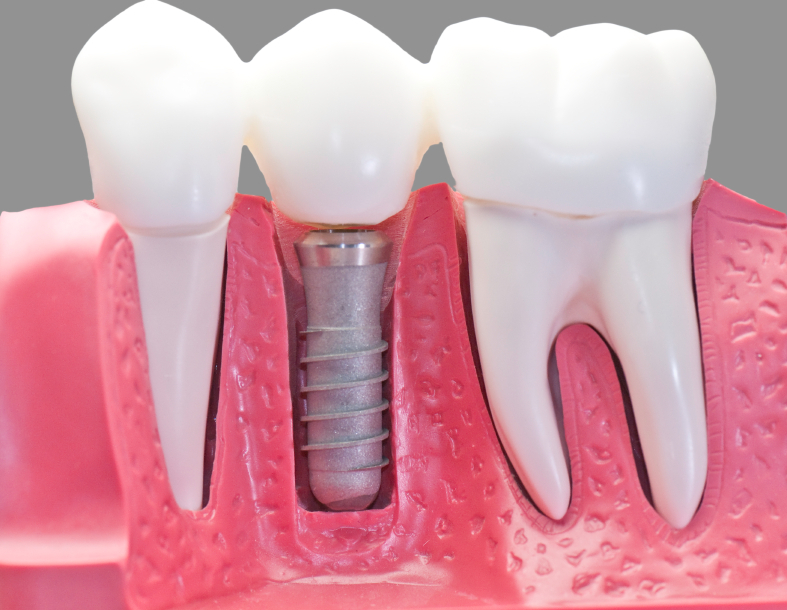 If you are looking for a permanent fix to missing teeth, we recommend considering dental implants as an effective solution. Many people suffer from gum disease. It could be as simple as inflammation of the gums or a more serious condition that can cause damage to the tissues and bones that support the teeth. Sleep apnea is a condition which can be both annoying to others, as well as debilitating to your health. There are many people in Katy, TX that exhibit the symptoms of bruxism. This is characterized primarily by the grinding or clenching of the teeth while the patient is sleeping. 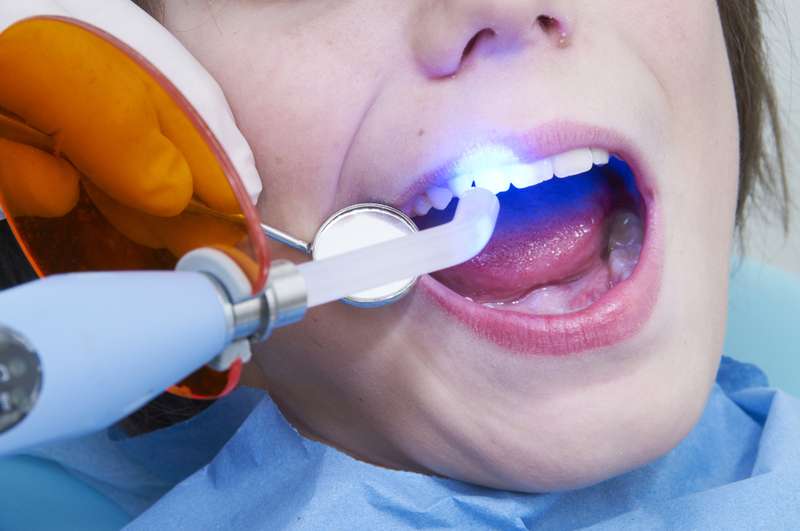 Tooth extractions are, perhaps, one of the most common and widely known dental procedures. Simply put, a tooth extraction is the removal of a tooth from the patient’s mouth. A dental filling restores the functionality and integrity of the tooth structure by filling in cavities or other missing tooth structures that result from trauma or dental caries.